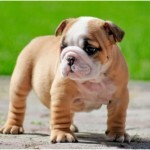 The Toy Bulldog is a small sized dog breed and is originated in England. 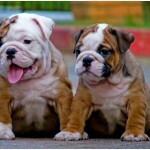 This breed of dogs are said to be extinct these days but are very popular bulldogs. 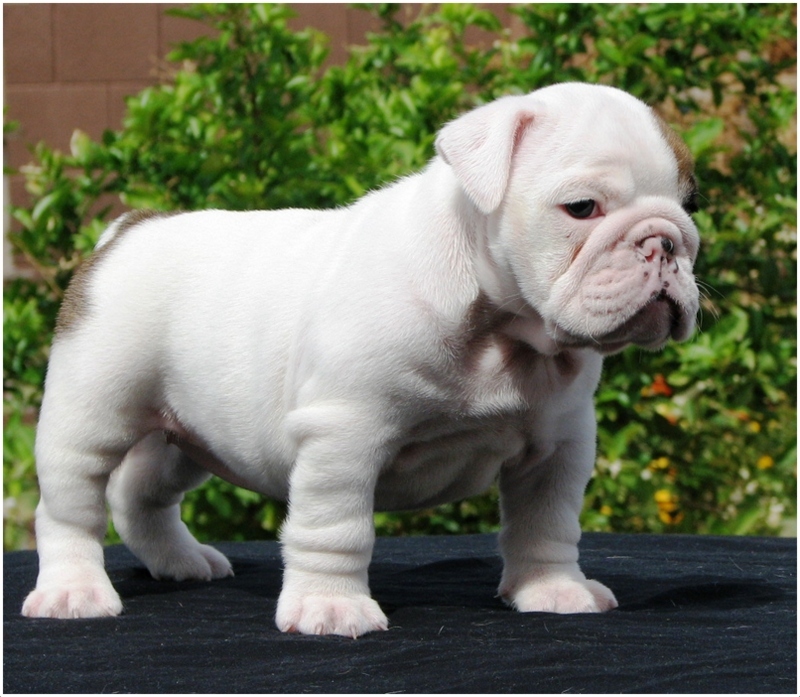 The other names for this dog are Miniature Bulldog and English Toy Bulldog. The Toy Bulldog is not hypoallergenic. The original Toy Bulldogs are extinct these days. 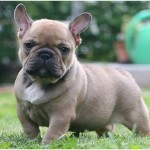 Various measures were done by the breeders to create this breed. They are friendly towards cats in a short time. In a short time, they become friends with other dogs. The temperament of this dog is said to be loyal, affectionate and friendly. 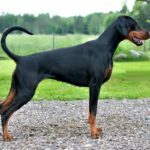 This dog is easy to train and minimum effort is needed by the owners. 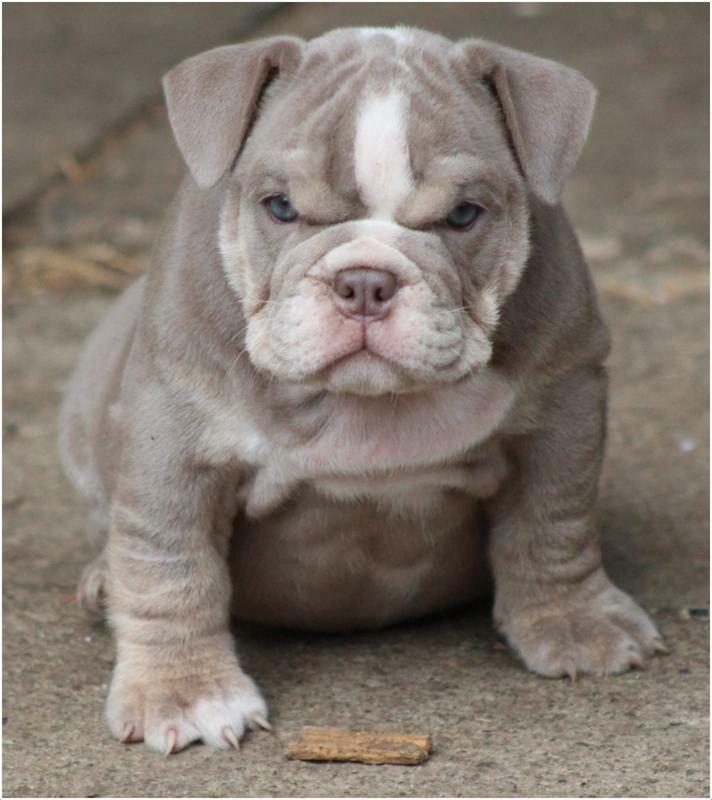 The price of the Toy bulldog is not known. This is not an established breed. 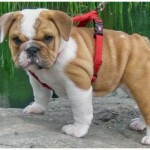 The Toy Bulldog is small in appearance with broad muzzle and a large face. The ears are small in size and are widely separated. The legs are sort and strong while the eyes are wide. 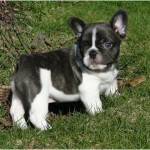 It has a smooth and shorthaired coat and looks beautiful in appearance. 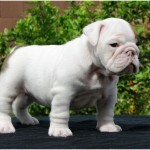 Generally, this toy bulldog was seen in various colors like brindle, white, fawn and red. 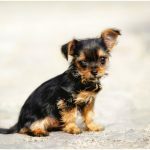 The height of the male dogs is about 10.6-13.7 inches (27-35 cm) and the female dog’s height varies from 9.8-12.9 inches (25-33 cm). 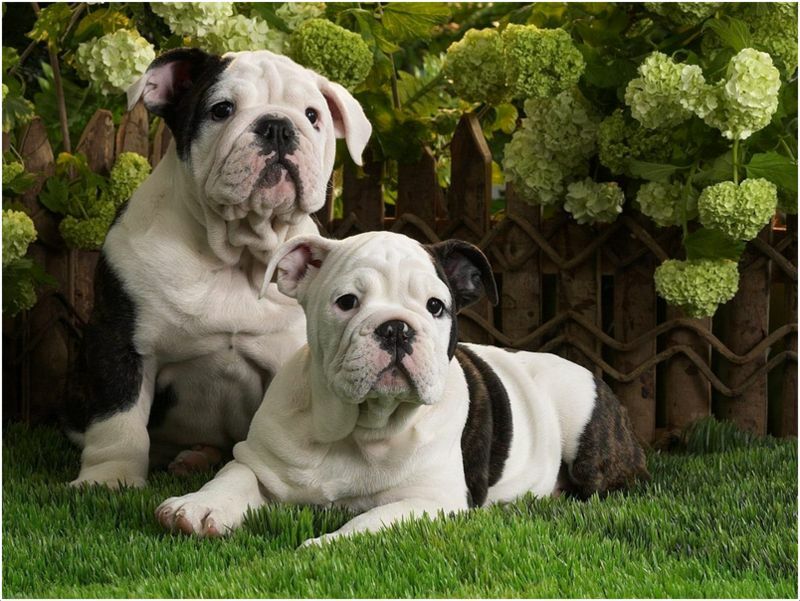 The male dogs weigh about 24.2-39.6 lb (11-18 kg) and the female dogs weigh about 24.2-37.4 lb (11-17 kg). 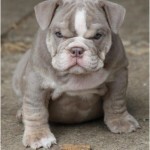 The Toy Bulldog is said to be loyal and very affectionate. It always likes to play with the children and it entertains the family members with its funny and lovely attitude. 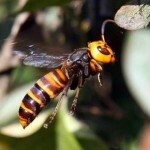 It is very loyal towards its owners and likes human attention all the time. Sometimes it drools and snores while sleeping. 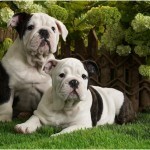 Generally, the Toy bulldogs are healthy but it may prone to few health disorders like other dogs. It may be prone to eye, hip, knee and skin problems. Few dogs are susceptible to overheat and these are also prone to cold weather conditions. So, the owners should be very attentive and care should be taken at the required time in order to keep it healthy and fit. The toy Bulldog needs healthy and quality food to fulfill his small stomach. It is recommended to keep a proper food schedule for the dog and feed it accordingly. The toy bulldog suits for apartment living and it likes to play well inside the house. A small-fenced yard also do good for the dog as it likes to play with the children all the time. It is sensitive towards too hot or too cold climatic conditions, so proper care should be taken all the time. 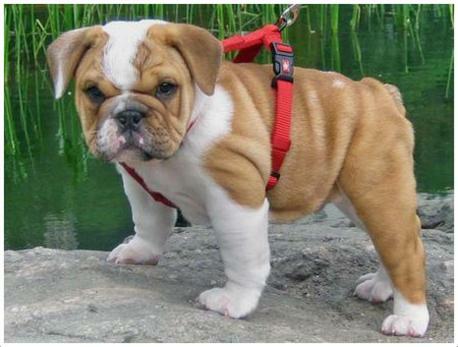 The Toy Bulldog needs minimum exercise and it likes to go for a little walk along with the owners. It will be active indoors and mostly play inside the home rather than outside. 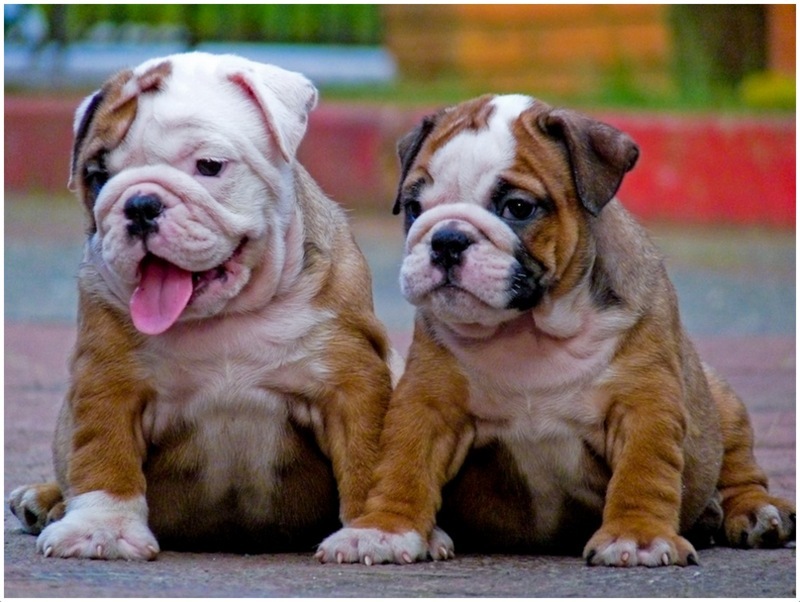 The toy bulldog can give birth to an average of 2 to 5 puppies. 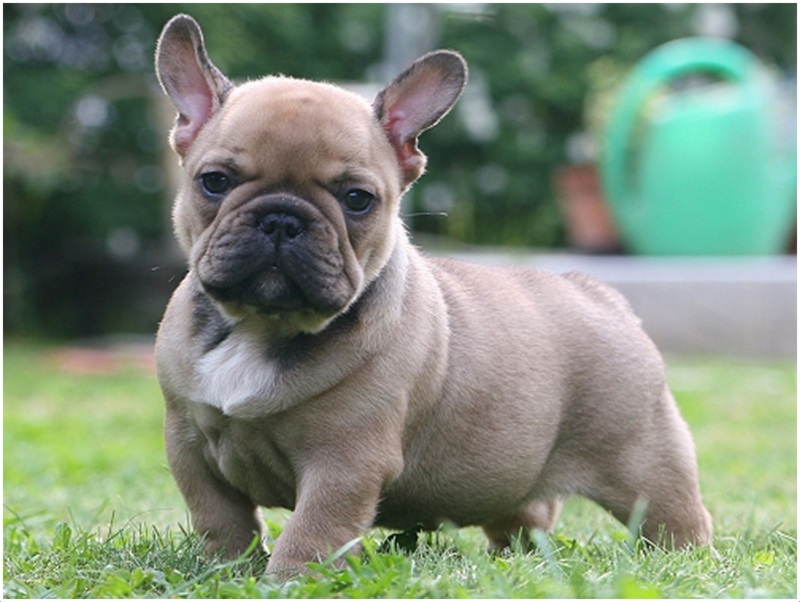 Whelping is difficult for some dogs because of their large heads and few dogs need caesarean sections. They like to play all the time inside the home and so there is not so much danger possessed by other animals. As long as the dog is under human protection it is safe and secure from its predators. While on for walks, owners should supervise the dog and don’t let other big animals come near this dog. Breeding by professional is recommended for this dog and that should be done at a proper age. As the whelping is difficult in some dogs, vet’s attention is required in such cases. 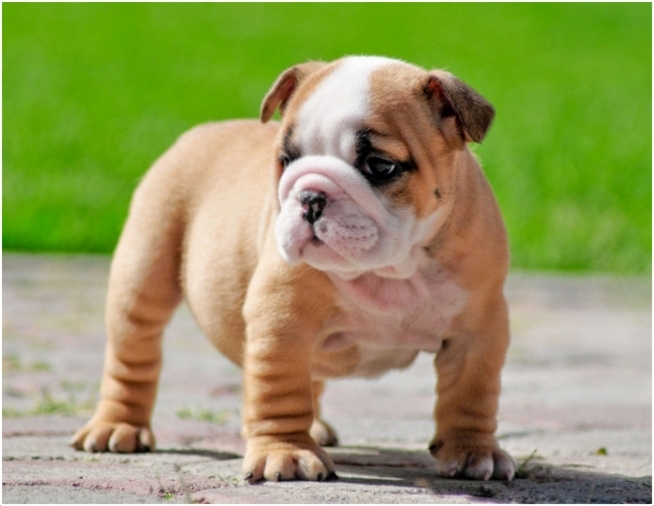 The average lifespan of the Toy bulldog is said to be 10 to 12 years. But, there are few cases that this dog lived more than expected i.e., up to 17 years. A proper human care and attention increases the life expectancy of the dog. The Toy Bulldog needs to be brushed weekly and make it bath only when necessary. Check and clean the ears of the dog regularly and do clean the wrinkles with a soft cloth. 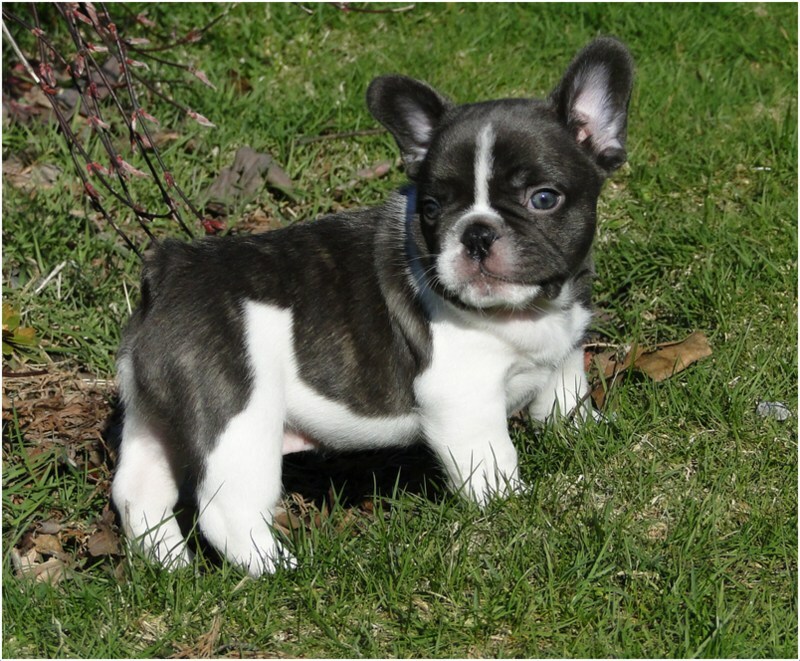 The Toy Bulldog is said to be not a heavy shedder, but a little shedder. Regular grooming and combing is required for the dog to keep it healthy and clean. The Toy Bulldog is extinct and is not available in these days. It was said to be existed in the England around 18th and early 19th centuries. 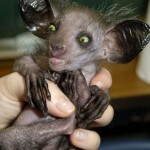 Few measures were taken to develop this breed by the breeders but this exact breed was not developed.